I remember when these guys were my favorite band and this album would've been a perfect score if i was like 13. 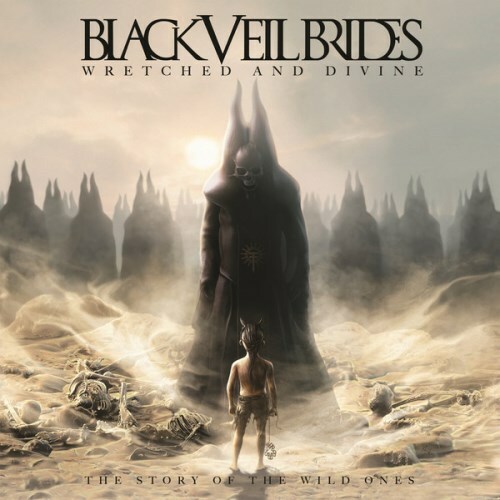 Purchasing Wretched and Divine: The Story of the Wild Ones from Amazon helps support Album of the Year. Or consider a donation?